2018 starts truly this weekend in Berlin and Mississauga! Two important events will take place this weekend on each side of the Atlantic Ocean. 23 teams from 9 different countries will compete at the Cup of Berlin, while teams from North America will live their famous Winterfest in Canada. 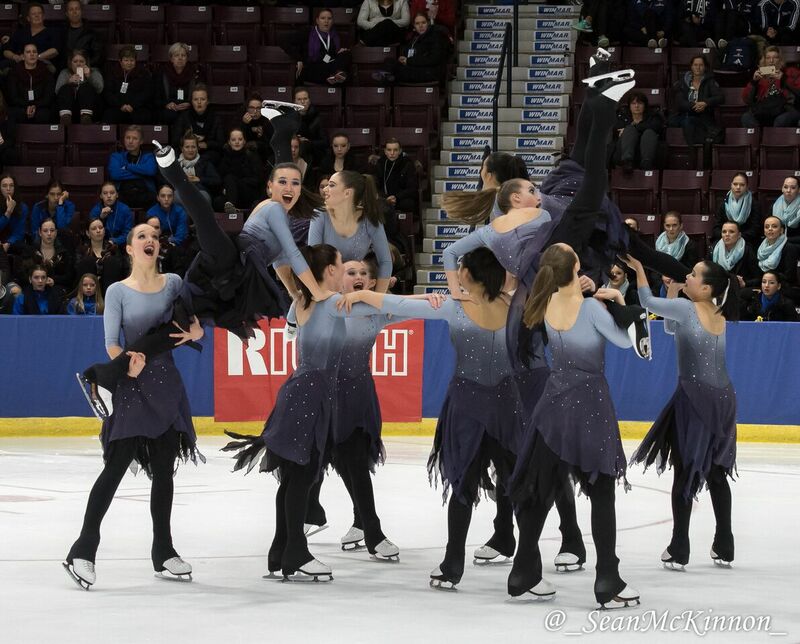 This is one of the most expected competitions of the year… Winterfest will run from Friday to Sunday in the Hershey Center in Mississauga, Canada. Sanctioned by Skate Ontario, the competition will host teams skating in more than 15 different categories. In the Senior division, for example, NEXXICE and Nova will represent Canada while Adrian College will defend the American colors. This event is also the 2018 ISU World Junior Synchronized Skating Championship Qualifier. Five teams will try to step onto the podium and get their tickets for the World Championships that will take place in Zagreb in March. In addition to the Hockettes from the U.S., Nova, NEXXICE, Gold Ice and Les Suprêmes will compete in the stadium. Last year, NEXXICE Junior took the gold, beating Les Suprêmes that did the best score in the short programs. On Friday and Saturday, the German city of Berlin will be the European center for synchronized skating. Five senior teams of a world-level will be skating: Skyliners (USA), Miami University (USA), Team Ice United (NED), Team Illumination (NED) and the local Team Berlin 1. 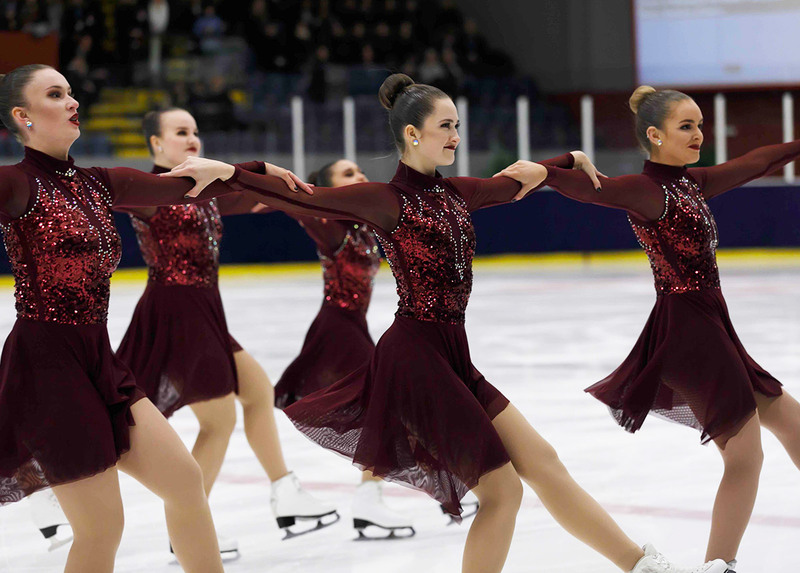 The Swiss team Cool Dreams will open the junior division, followed by the French Jeanne d’Arc, Starlight, Stella Polaris, Valley Bay Synchro, Skyliners, Angels from Korea and Team Berlin Juniors. The Advanced Novice category will gather 5 teams. In the Mixed Age division, four teams will be competing. 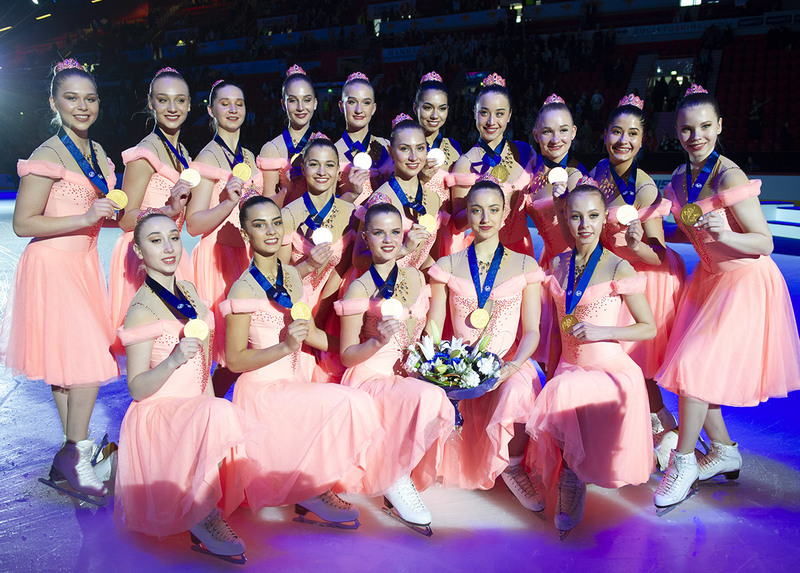 Last season, Marigold Ice Unity from Finland took the gold in the senior division and Skyliners (USA) was the junior champion. 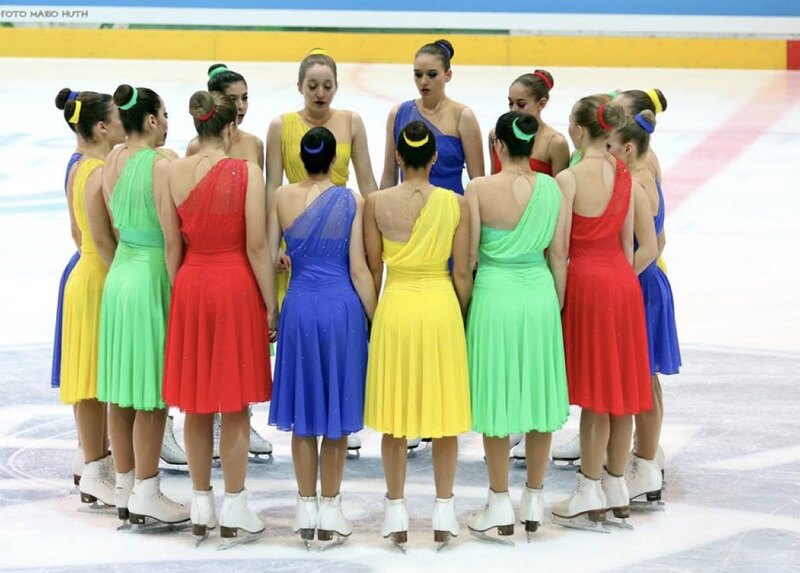 Stay tuned on Jura Synchro this weekend for complete results, analysis, and pictures of those two competitions!